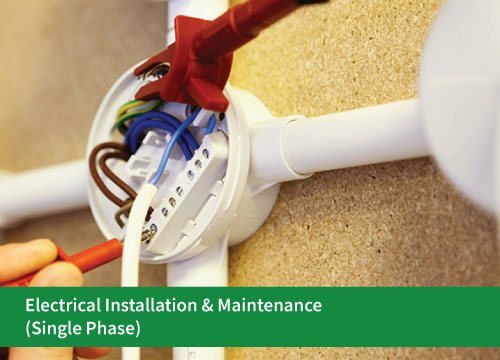 In this course, students will be trained in planning, designing, constructing, installing, and maintaining electrical wiring, lighting and related equipment or system in commercial buildings (Three phase). Three phase drawing is covering the scope of competency to carry out three phase wiring activities for Three phase based on drawing given by utilizing three phase wiring tools, equipment and materials in compliance with Electrical Act 1990, Electrical Regulation 1994 and other related rules and regulations body and statutory requirements. Students who are competent in the three phase electrical drawing must be able to identify drawing specification for three phase three phase wiring and carry out drawing according to standard requirements. Three phase wiring covering the scope of competency to carry out wiring activities for Three phase based on drawing given by utilizing wiring tools, equipment and materials in compliance with Electrical Act 1990, Electrical Regulation 1994 and other related rules and regulations body and statutory requirements. 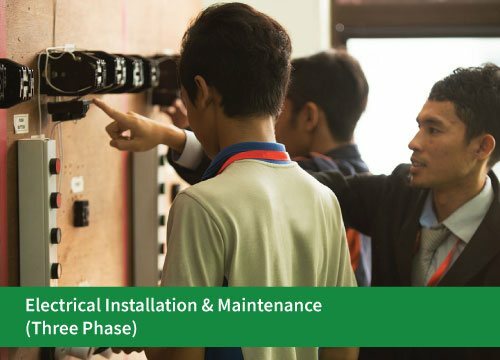 Students who are competent in the three phase electrical wiring must be able to interpret three phase wiring specifications and procedures, three phase wiring requirement, carry out wiring activities, earthing system installation and carry out continuity, polarity, insulation and resistance testing on the three phase wiring system. Three phase wiring is a list of maintenance activity to carry out maintenance work on wiring system for Three phase based drawing given by utilizing wiring tools, equipment and materials in compliance with Electrical Act 1990, Electrical Regulation 1994 and other related rules and regulations body and statutory requirements. 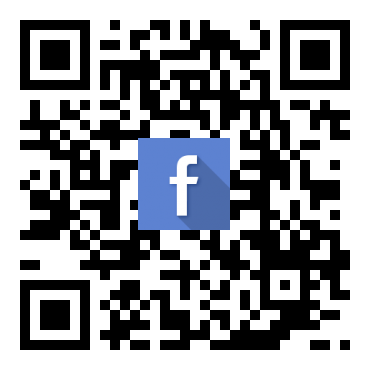 Students who are competent in the three phase electrical wiring maintenance must be able to interpret three phase wiring diagram, carry out electrical wiring inspection and maintenance and to conduct continuity, polarity, insulation resistance and earthing resistance testing. Three phase wiring testing & commissioning is a competency to carry out testing and inspection on Three phase wiring system for the purpose of commissioning the wiring system according to Electrical Act 1990, Electrical Regulation 1994 and other related rules and regulations body and statutory requirements. Students who are competent in the three phase electrical wiring must be able to identify three phase testing and commissioning specifications and procedures, carry out electrical testing including resistance testing, polarity testing, continuity testing, earthing testing and carry out commissioning on the wiring system. Supervisory function is a list of competency for personnel in their field of work to supervise and coordinate work implementation according their working environment and adhering to company policies, procedure, rules and regulations. Students who are competent in the supervisory function must be able to monitor work progress, conduct section briefing, carry out staff training, provide appraisal accommodation, implement safety measures, carry out customer and inter departmental liaison, prepare section budget, prepare technical report.